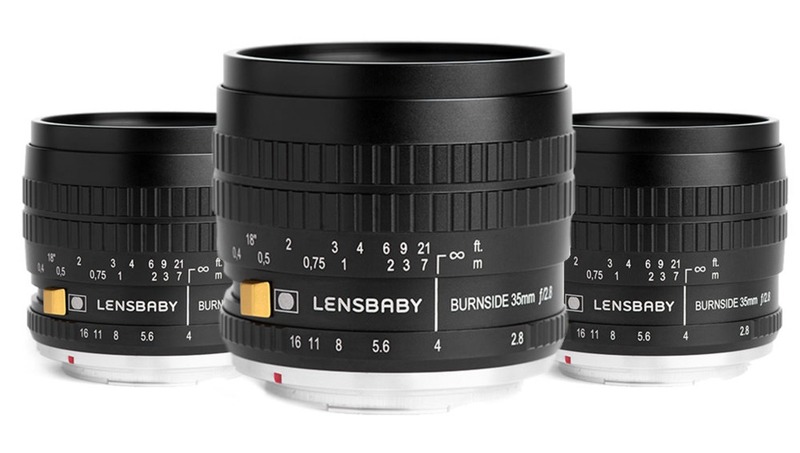 Lensbaby, known for their creative specialty lenses, has a following of folks that either love or hate the effects. I personally love the effects when used properly. 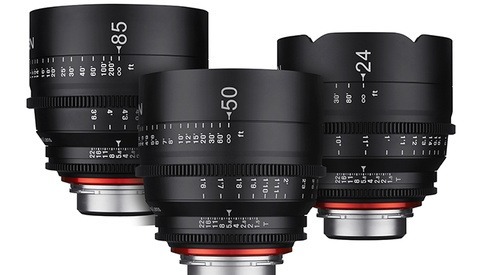 The latest offering, called Burnside, is a 35mm f/2.8 which is similar to the Twist 60 but with more versatility. Similar to the Twist lens, the Burnside seems to distort the defocused parts of your image and giving it that loved or hated swirl bokeh. It adds to that by allowing you to increase the amount of vignetting by a second manual slider. 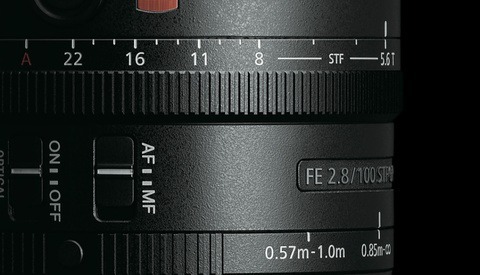 With an 8-blade aperture that ranges from f/2.8 to f/16 (in full stops only) in combination with a secondary aperture that has 6 blades, you are given a significant amount of control over the effect. 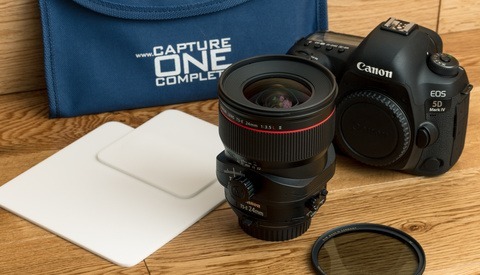 Just like Lensbaby's other lenses, the more wide open you shoot, the more pronounced the effect. Like all special effect type lenses, these can be used creatively to create awesome effects or they can be used poorly by creating something so over the top that it makes viewers' eyes bleed. It's a lot of responsibility, so I recommend you use this power for good and not evil. Joking (sort of) aside, when used properly this will provide something that is much more realistic and quality than what is achievable via post-processing. Sample images and more information are available at the Lensbaby website. The Burnside is priced at $499.95 and can be preordered from B&H now. Units are expected to begin shipping on February 27.